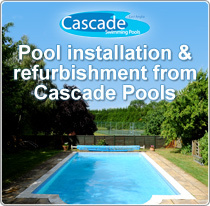 At Cascade Pools our overriding philosophy is to provide the consumer with every confidence that their swimming pool needs are met. That’s why we are offering free reliable delivery on selected products over £60. If you’re looking to refurbish your swimming pool or provide further family fun then you don’t want to be paying additional delivery charges on top! Browse our selected pipes and fittings, toys, games and inflatables, water treatments, pool chemicals, spa accessories, cleaning products and above-ground pool accessories with so many of our products providing lasting customer satisfaction. 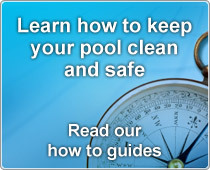 N.B Cascade Swimming Pools reserves the right to select which products are included in the offer. If you are unsure whether a product is selected as part of the free delivery offer please contact Cascade on 01449 723656.